Only a year or two ago adaptive cruise control was something that only very pricey luxury cars came with. That is about to change, and almost every vehicle will soon be available with this fantastic technology. Here’s how it works, and why you will quickly learn to love it. Adaptive cruise control uses a system incorporating radar to enable you to follow a vehicle on the highway and match that vehicle’s speed. It may sound a little dicey, but the opposite is true. Adaptive cruise control is one of the few systems that marries practicality with safety. Like all cruise control systems, adaptive cruise control (ACC) lets a driver set a speed to maintain. 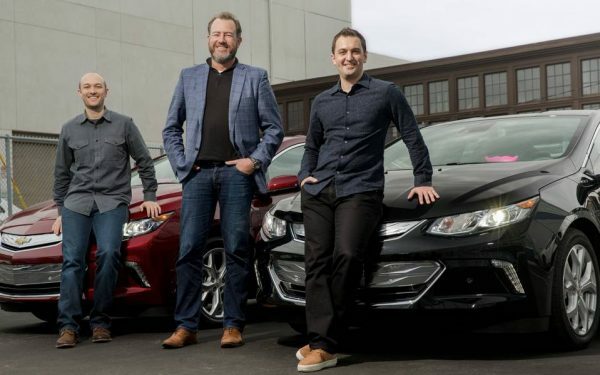 Just like the systems we have all grown up with, the driver can also tap the + button to add a little speed, or tap the – button to slow the vehicle and maintain that speed. If you tap the brakes or hit cancel, you can then simply hit the resume button to return to the set speed. 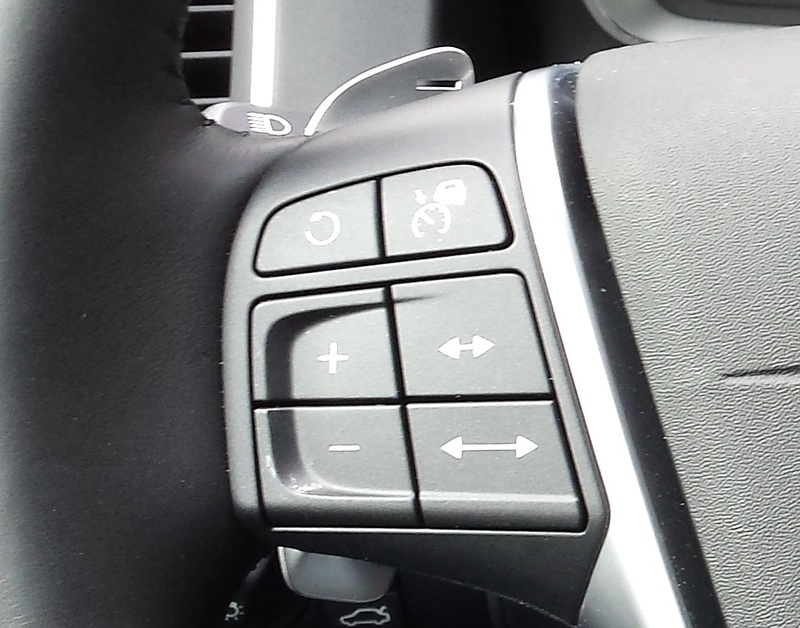 Some vehicles allow the driver to choose between “normal” cruise control or adaptive. Not all do that though, and over time, we expect that will be designed out. Where adaptive differs is that it allows a driver to lock onto a vehicle in front and then follow that vehicle’s speed while maintaining a safe, set distance. To start, simply do what you always have done. First, enable cruise control with the vehicle’s “on” button. Next, you set your speed, just like in any other cruise control system. If nobody is in front of you on the highway, you won’t notice any difference. However, if a vehicle is in front of you, the adaptive system will do two things. First, it will see that vehicle, and it will prepare to match its speed. Next, if you are too close, or a little farther from the set distance, your vehicle will slow down to create the gap you have selected, or it will speed up to set that gap. Then it will follow that car. If the vehicle ahead speeds up a bit, so will you, if that car decelerates, you will as well. The biggest upside to this type of cruise control is that you can use it much more than regular cruise. In typical low to medium traffic situations it makes the drive less stressful. Another plus is that it can eliminate that syndrome we sometimes encounter where you and another car pass each other back and forth on a lonely highway. 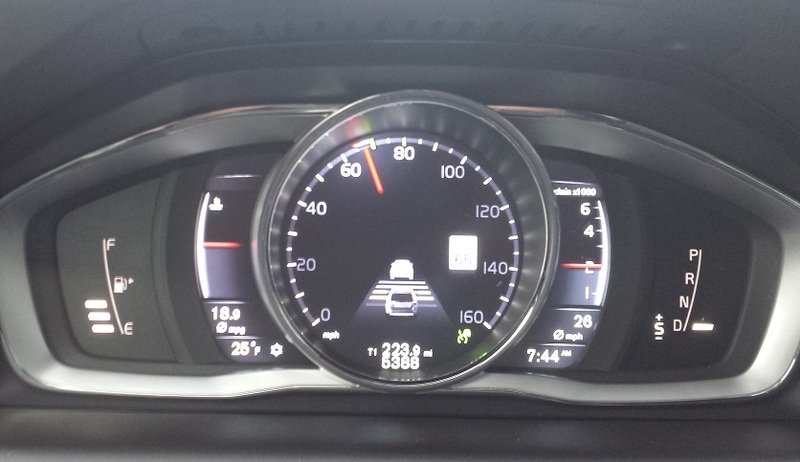 The photo above shows a typical adaptive cruise control display from a 2015 Volvo XC60. You can see that the set point is indicated as 70 mph and that at the time of the photo the vehicle was travelling at a speed just below that point. The image shows two cars. Yours is the one closer in the view. The lines shown are the set points. In this image our vehicle’s following distance is set to the second largest gap. The gap between your car and the one you follow is adjustable. All vehicles with adaptive cruise allow you to adjust the gap based on your preferences, but within safe parameters. Look for < > symbols near the other cruise buttons. In a very short time, you will find a distance you like. If you are in an aggressive situation like rush hour, too large a gap may invite folks to come into your space. If they do, you will feel your car decelerate and create that same set gap between you and the interloper. You will then be following them. If you are following a car below your initial speed setting and it changes lanes, say to take an exit, you will feel your car speed up. It is returning you to that prior set point. It does not take long for all of this to feel very normal. Perhaps one or two trips. Another related feature is felt when you are following a car that has slowed way down. Let’s say you are behind the person in the center lane and you look and see that a space is now clear in the left passing lane. As you enter that lane your car will automatically accelerate. It is a neat feeling as long as you are expecting it. Your vehicle will speed back up to your set point. 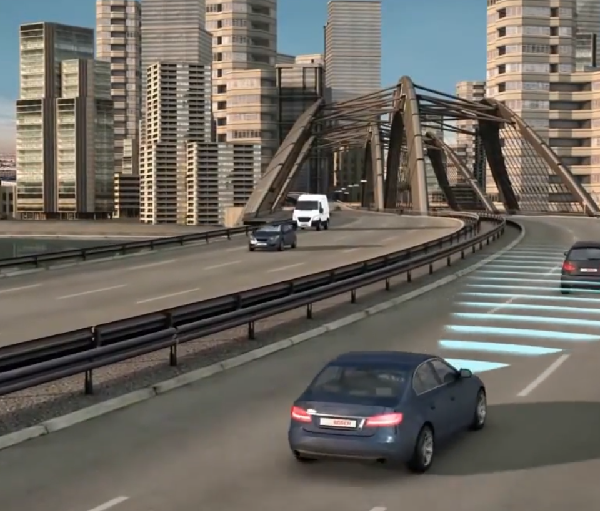 Soon, all vehicles with adaptive cruise control will also feature forward crash alert and prevention. 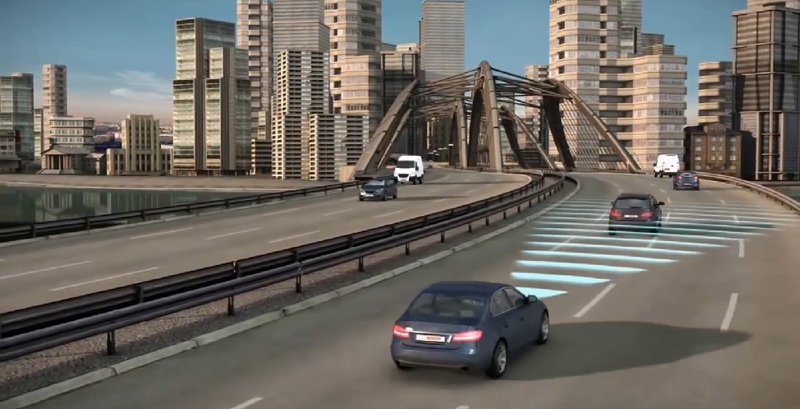 This system also uses the radar system to watch the road ahead of you. If a vehicle that you are following suddenly hits the brakes and begins to stop, even if it is a panic stop, your car will also do that. This is a good thing. Your vehicle will also provide you with audible and visual alerts to bring your attention to the situation ahead. 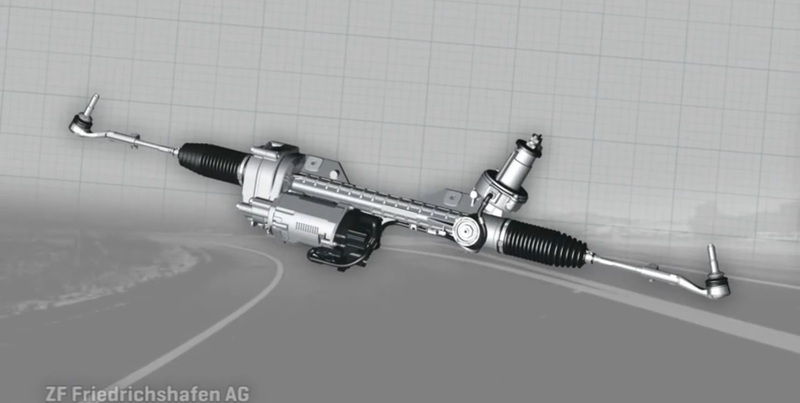 Newer systems are now adding some steering assist to accompany the cruise control. This helps a driver maintain centering in a lane. It is easy to imagine how these two systems together will morph into autonomous highway driving systems in the future. Like all new technology, adaptive cruise control does have a learning curve. That curve is steep though, and it does not take long at all to realize the benefits of the system and how it can improve your commute or road trip. Many people find that the system relaxes their drive and takes a bit of the edge off a commute. Alcantara and Ultrasuede: What is it and why do I want it in my car? Google Unveils First Finished Self-Driving Car, So What?